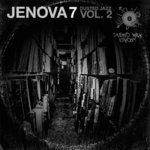 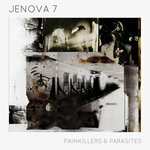 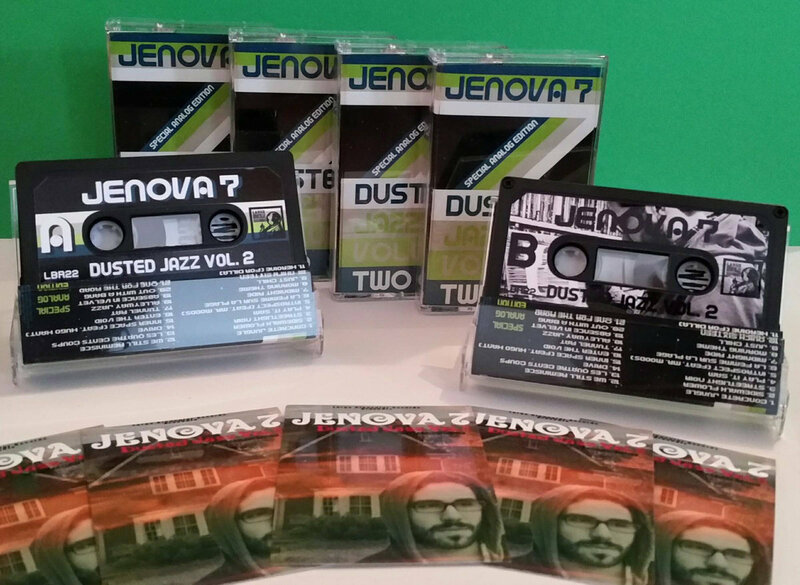 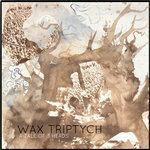 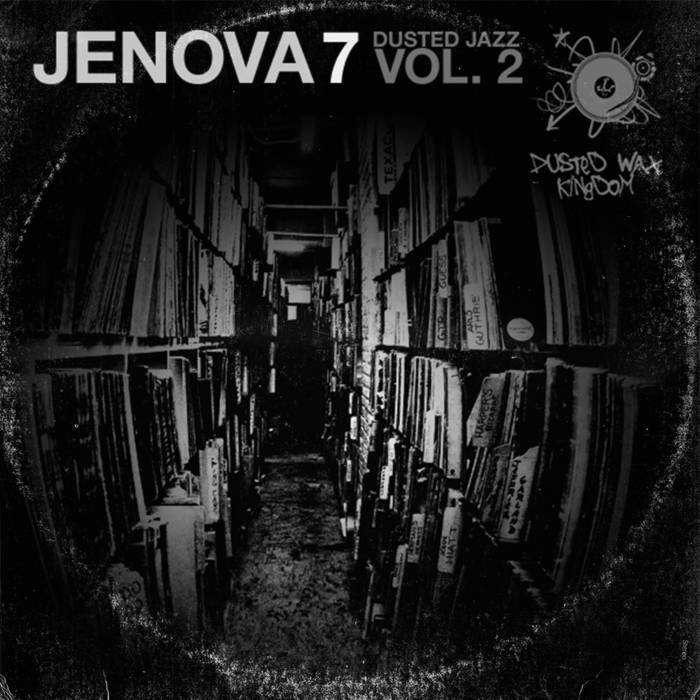 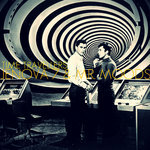 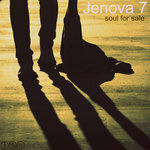 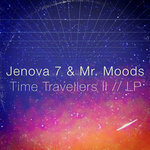 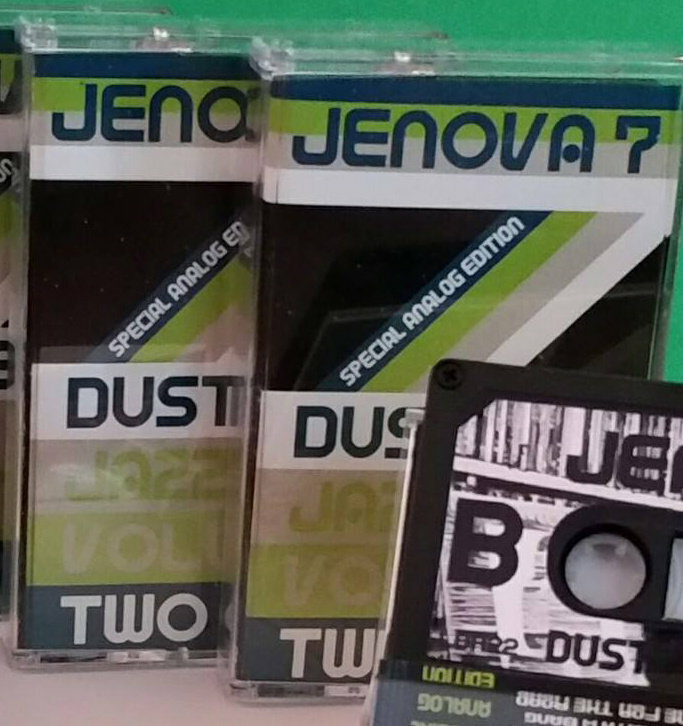 Special Analog Edition cassette reissue of the debut trip-hop album by Jenova 7, re-released by Large Binocular Records. 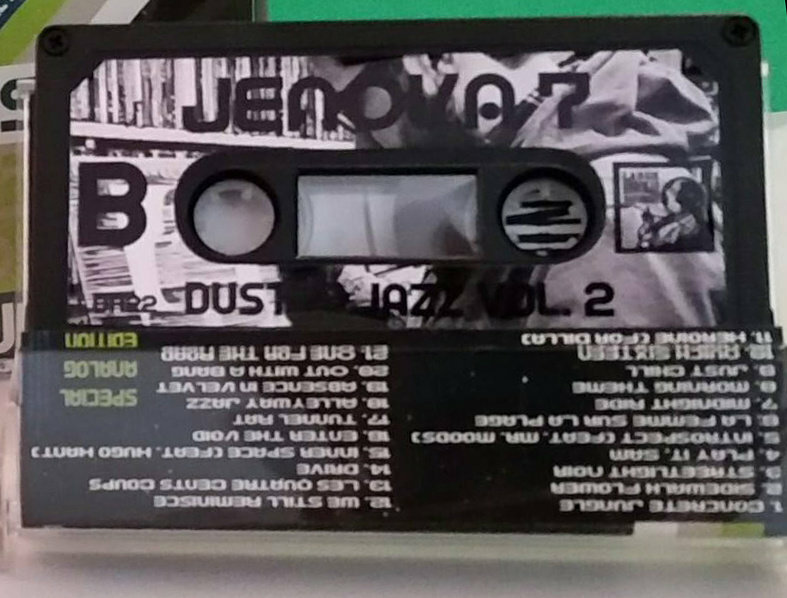 Only 35 copies made. 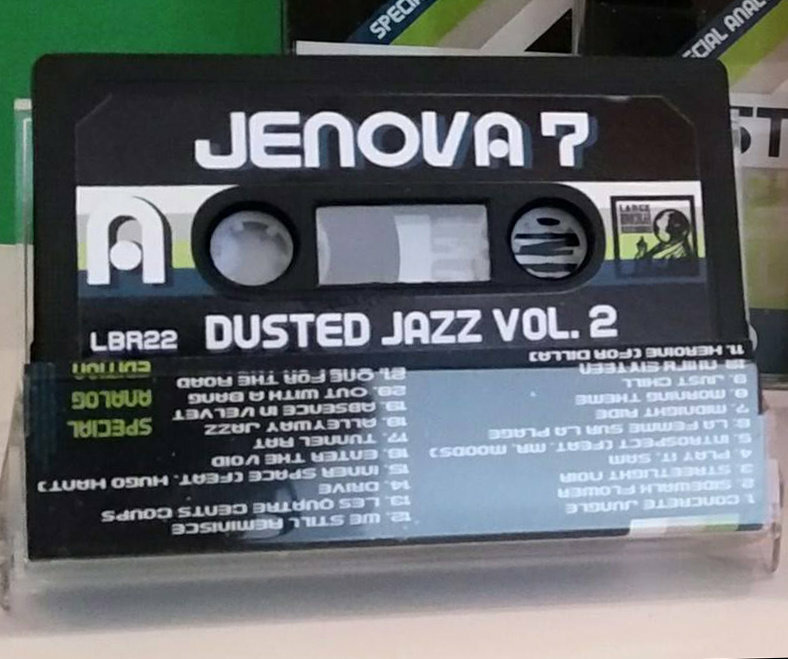 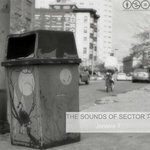 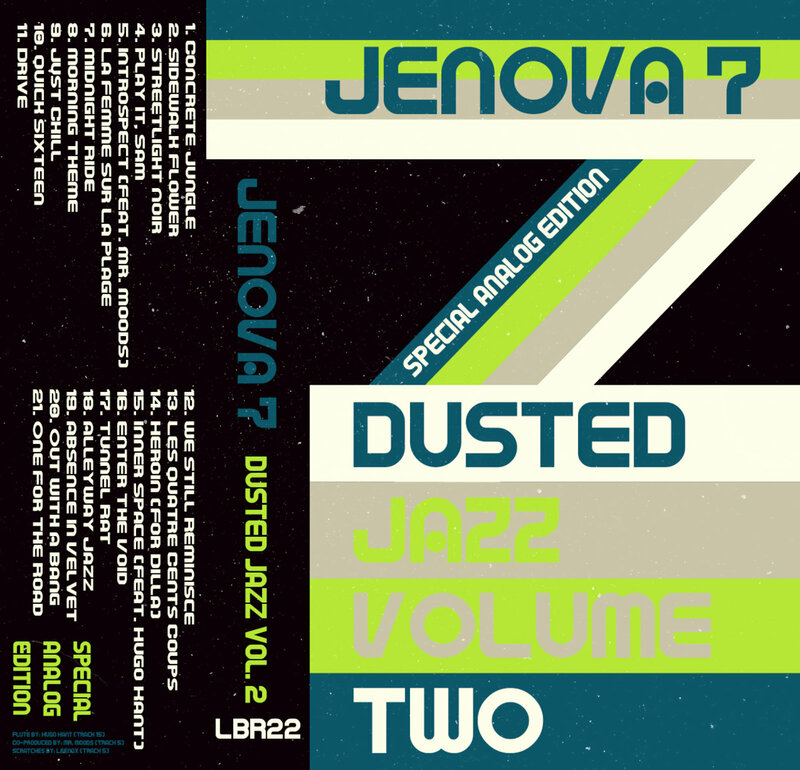 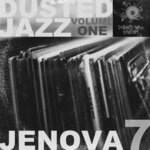 Includes unlimited streaming of Dusted Jazz Volume Two via the free Bandcamp app, plus high-quality download in MP3, FLAC and more.